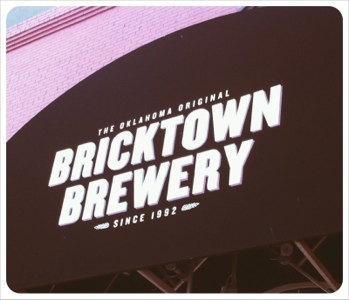 bricktown brewery, oklahoma city | Is there any wine left? Whit and I are in Oklahoma City for a quick trip to celebrate our friend Rachel’s wedding! Rachel was one of three AWESOME gals in my college Bible study. I’m so excited because even though I haven’t seen Rachel in years, she remains one of my favorite people! We got to the hotel earlier this afternoon and wanted to kill some time before the wedding so we headed over to Bricktown Brewery to try some local beers. 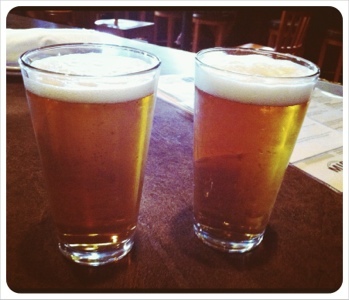 We started with the 46 Star Oklahoma Amber Ale, which was so good! It was really crisp and just a little malty. It reminded me of Abita Amber and was our fave of the three we tried. Unfortunately, the next one we tried wasn’t as great. It was the Wiley One-Eyed Wheat. 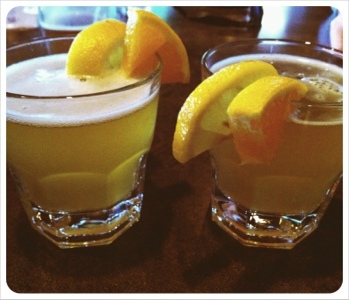 When it came, it reminded me of Blue Moon in color and the fact that it was served with an orange slice. It basically tasted like watered-down Coors Light with orange juice. Bummer. 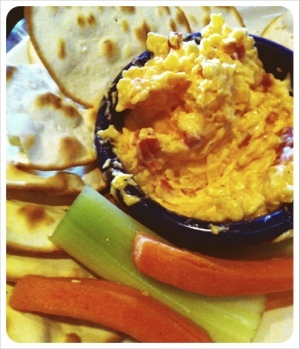 We were a little hungry so we ordered the pimento cheese plate. I could taste the Worcestershire and pimentos– it was good and definitely hit the spot. 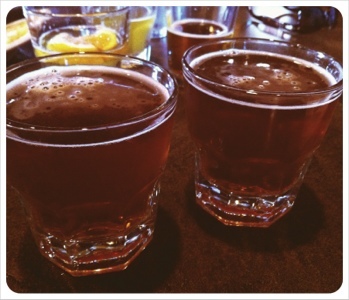 We couldn’t leave on a low note, beer-wise, so we ordered the Remington Red. Good call. I really liked this fruity and malty ale. All in all, it was a fun afternoon with my favorite travel partner!